The ‘Busan International Boat Show 2019’ is Korea’s representative marine leisure fair that introduces everything about marine leisure. 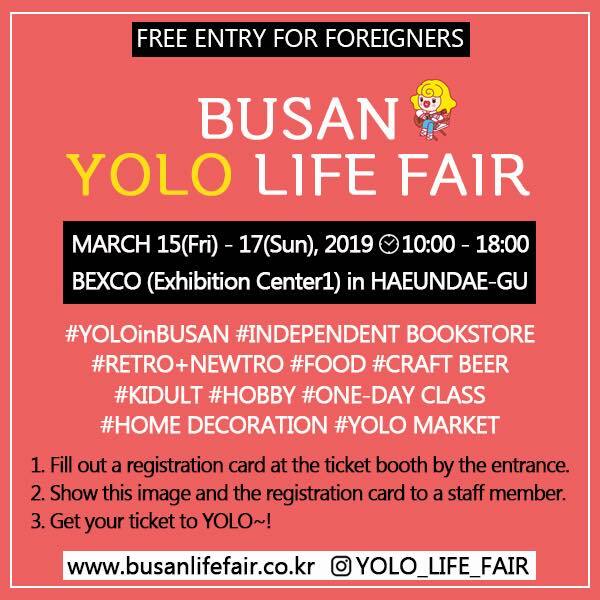 The show will be held at the Exhibition Center I, BEXCO, and at the Suyeong Bay Yachting Center in Busan located on the coast of the country for four days from March 28 (Thursday) to 31 (Sunday), 2019. Established as the country’s largest boat show since 2014, the ‘Busan International Boat Show’ will take place in March this year, one month earlier than its 2018 exhibition in April last year, with the aim of more quickly introducing the 2019 trends of marine leisure. 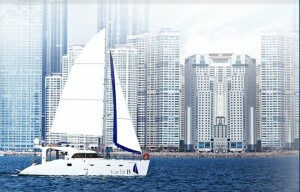 This year’s sixth ‘Busan International Boat Show’ is scheduled to display a variety of marine leisure-related items such as boats/yachts, engines/components/accessories, and services/equipment; water sports involving fishing gear, diving devices/goods, underwater shooting devices, water ski, jet ski, kayaking/canoeing, and windsurfing; and boating lifestyle items for boat/yacht owners. In particular, a large variety of attractions such as camping cars and goods are prepared for visitors who, following the previous year, continue to enjoy the camping lifestyle even in the New Year. As for the ‘Special Fishing Hall’ to be operated this year, its scale and quality are highly expected to be upgraded based on the increased great interest and active participation by both domestic and overseas companies. 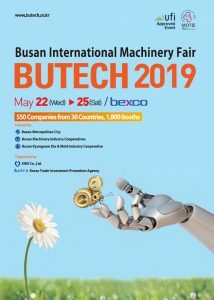 ○ Hours of Operation: 10:00 a.m. – 5:00 p.m.
Busan International Machinery Fair 2019, representing the machinery industry of southwestern Korea, will be hosted May 22~25 (Wed~Sat) at BEXCO’s Exhibition Center I and II (Halls 1~4). 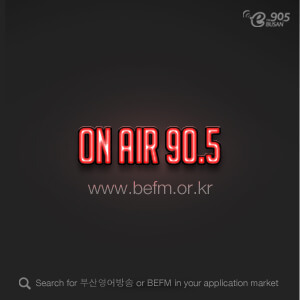 Growing quantitatively and qualitatively each year and in its ninth run as of 2019, the Busan International Machinery Fair this year will be the largest in its history despite the global economic downturn, with 1,800 booths manned by 550 companies from 30 countries. Through special displays of smart factories and the automobile sector, this year’s event aims to strengthen its competitiveness and expertise and make smart factories a reality in southwestern Korea. Exhibition Center I will have 10 specialized pavilions (machinery fair, die&mold fair, plastic&rubber fair, etc. ), while Exhibition Center II will operate six specialized pavilions (automatic plant operation, robotics industry, smart plant solutions, etc.). Specialized pavilions related to all areas of machinery-related production will allow participating companies to experience synergy in their business activities, and greatly increase the satisfaction of visitors with the experience through a diverse range of information. 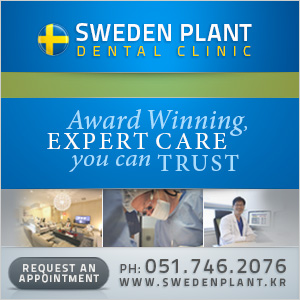 The Korean Society of Mechanical Engineers will also simultaneously host an academic conference. Auxiliary events include an international mechanical technology symposium, export & purchase consultation, a TechnicalScienceAcademy, presentations on newly-released products and technologies, and a seminar for relevant organizations/institutions.